We are excited to announce that Insitu Pacific will be a Platinum Sponsor and Boeing Research & Technology Australia a Gold Sponsor for the 2015-2016 UAV Challenge High-School and Medical Express competitions. 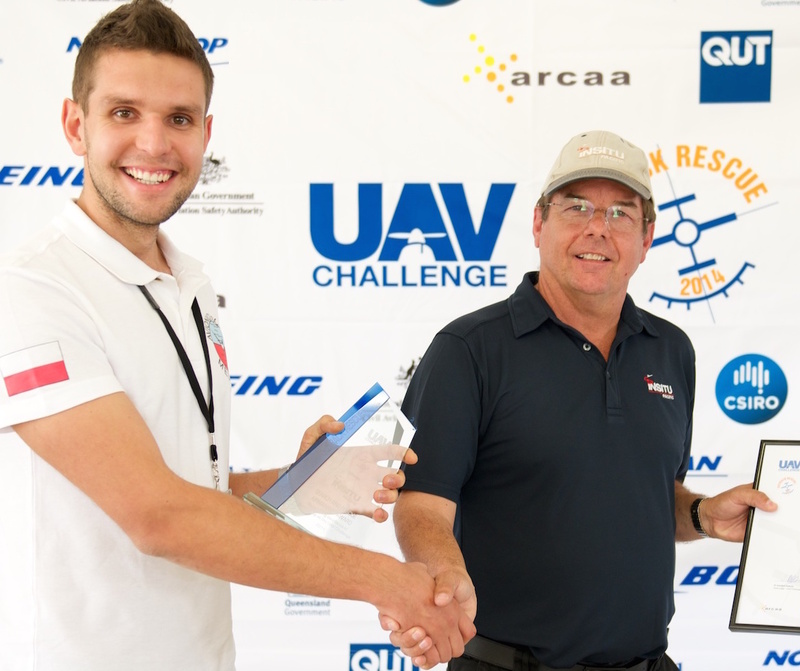 Both Insitu Pacific and Boeing have been constant sponsors and supporters of the UAV Challenge and have been critical to the success of the past events. Both organisations have supplied personnel to past Technical Committees, Judging teams and range marshals, as well as sponsorship. We welcome their continued commitment to our cause of getting UAVs into civilian applications that can save lives, while at the same time inspiring young entrants and hobbyists into thinking about careers in aerospace and remotely piloted aircraft. The Airmanship awards for both 2015 and 2016 will be known as the Insitu Pacific Airmanship Awards. See: http://insitupacific.com.au/ and http://www.boeing.com.au/. Sir, I would like to know out of curiosity the participants for medical express i.e. number of participants from each country. please let me know the number of participants from each country.